Distribution Central's training unit - Red Education - has been appointed as an Elite Authorised Training Centre (ATC) by security vendor, Palo Alto Networks. Red Education is the first ATC in A/NZ to carry this status. This closely follows Distribution Central becoming a Palo Alto Networks Elite Authorised Support Centre (ASC). In addition to program compliance, one of the key requirements for an Elite ATC relates to student evaluation results and exceeding student volume expectations. Since becoming a Palo Alto Networks ATC in 2013, Red Education has trained more than 220 partners and over 300 end users in Palo Alto Networks courses. The average student feedback has been 4.2 out of 5 across all key metrics including instructor and lab performances and facilities. Based on these metrics Red Education is among the top 20 per cent of performers in the APAC region, according to a company statement. Red Education managing director, Rob Howard, said there had been strong growth in student numbers since signing on as a Palo Alto Networks ATC. "We are forecasting for that growth to continue," he said. "In addition, we are expanding our territory and will be delivering Palo Alto Networks courses throughout the entire APAC region." 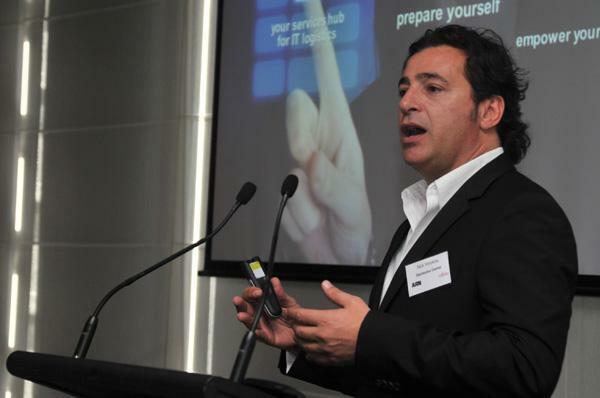 Distribution Central managing director, Nick Verykios, said to achieve Elite ASC and Elite ATC status, within weeks of each other, was testament to the company's investment in the Palo Alto Networks channel in A/NZ. “Training is a key component to supporting the Palo Alto Networks channel, and it supplements the support we deliver through our Elite Authorised Support Centre(DCChannelSupport), Advance Hardware Replacement Service (DC FireBlanket) and Remote Install Service (PANassist),” he said. Palo Alto Networks, APAC Head of Channels, Keith Carter, said he was pleased to acknowledge Red Education as a top performing Authorised Training Centre in ANZ. "Red Education’s student evaluation results have been exceptional," he said.